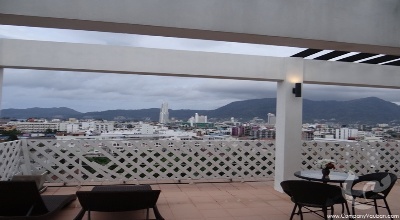 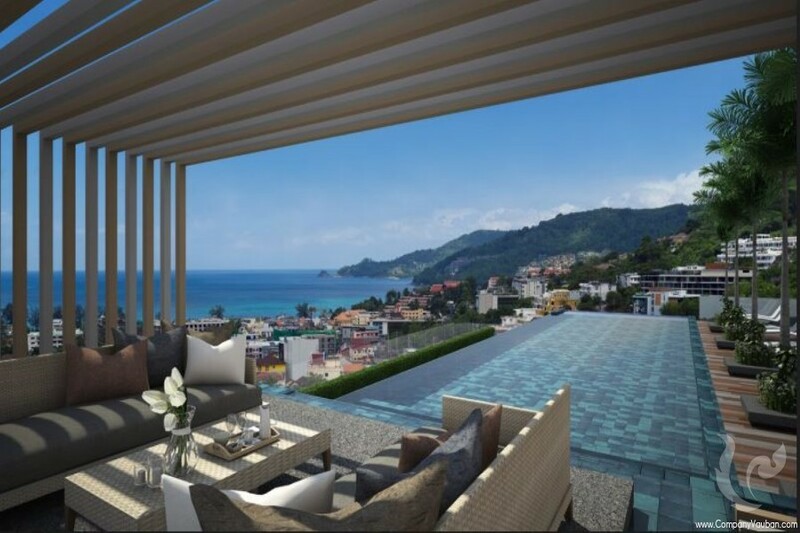 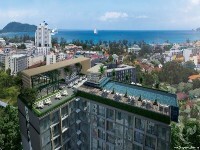 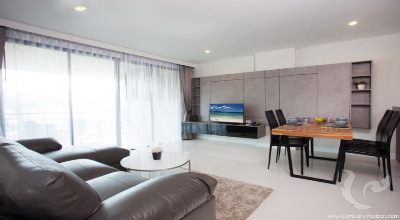 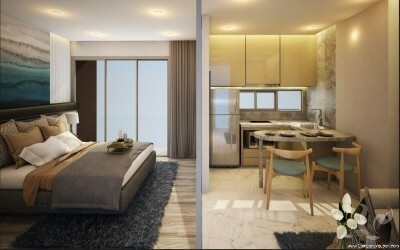 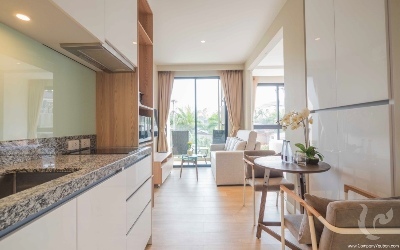 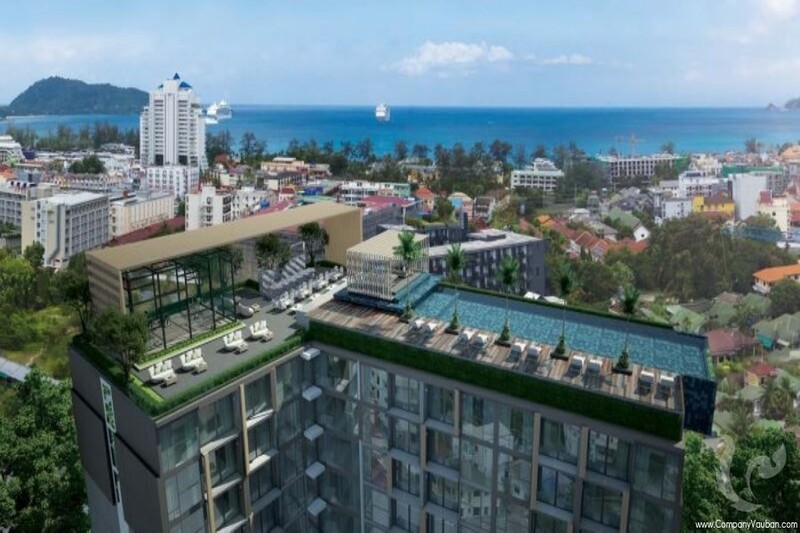 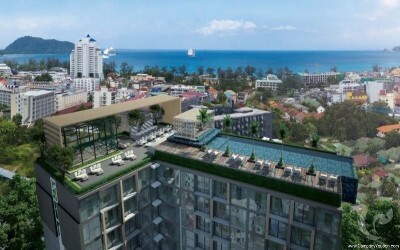 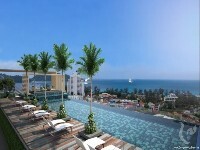 The New Development Seaview Condominium comprised with 8-storey, 114 units located in the convenient location and easy to access all amenities in Patong. 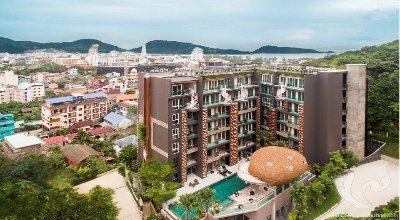 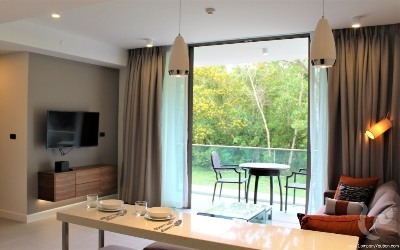 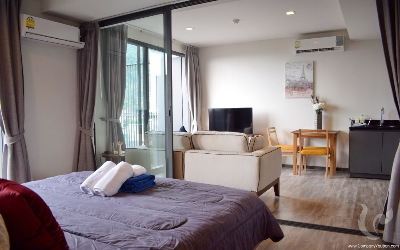 It takes only 7 mins walk to Patong Beach, 5 mins drive to the center or Junceylon shopping mall, 15 mins to Phuket Town and 50 mins to Phuket International Airport. 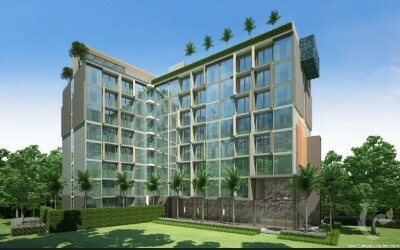 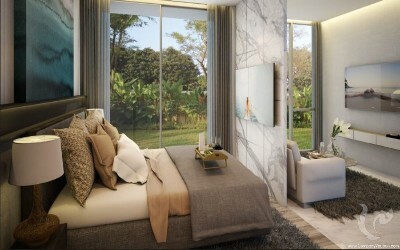 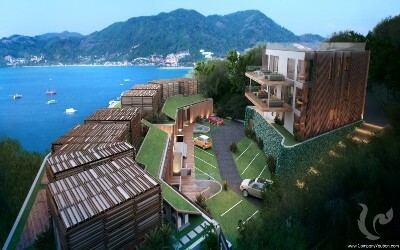 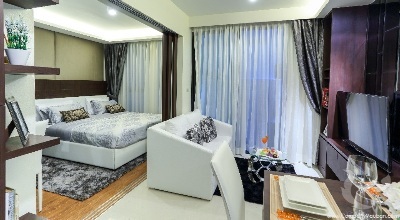 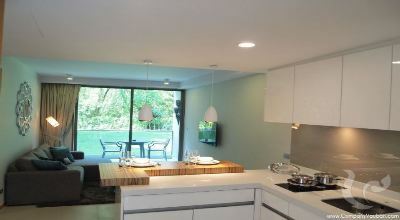 All the units are designed with 1-bedroom layout (34 sq.m) and comfortable with fully furnished. 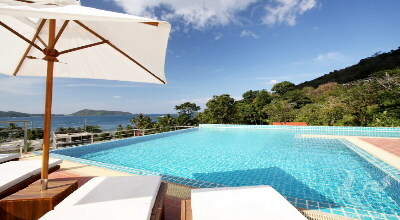 Onsite Facilities: rooftop swimming pool 7.5x33 m, parking for 33 cars, 24h reception. 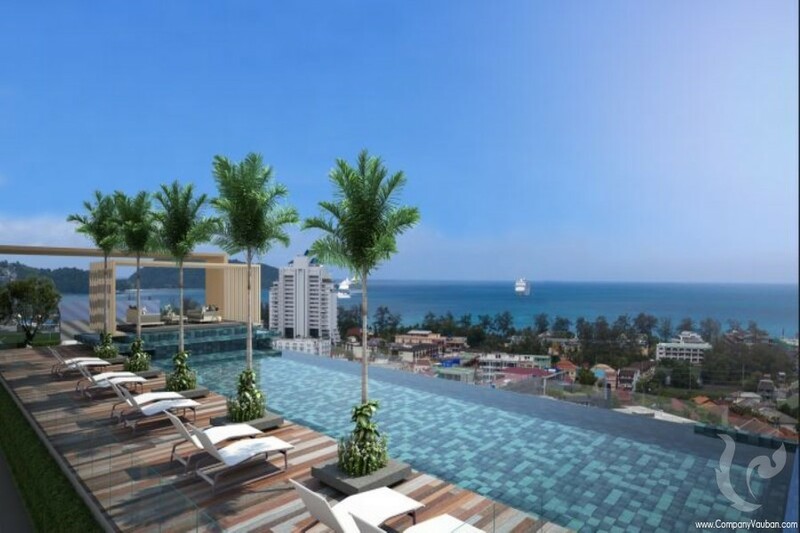 ** No cost management fee, no maintenance fee, no utilities, no –sinking funds for 15 years.